We are so very sad to learn of the recent passing of David Birdsall, a friend in the local horse community. 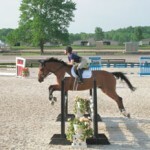 David was the proprietor of Silver Oak Equestrian Center in Hampton Falls, NH, and a friend of SmartPak’s. I personally have participated in several horse shows at Silver Oak, both as a competitor, as well as a representative of SmartPak and I looked forward to these events every year. I had gotten to know David over the past couple of years as he became more involved with the day-to-day operations of this beautiful facility that he cared about so much. One of the highlights of my summer last year was enjoying a backyard barbeque hosted by David for many of the staff after a long day at the horse show. He was a superb “grill master” and really good at getting people to eat more than we should have. 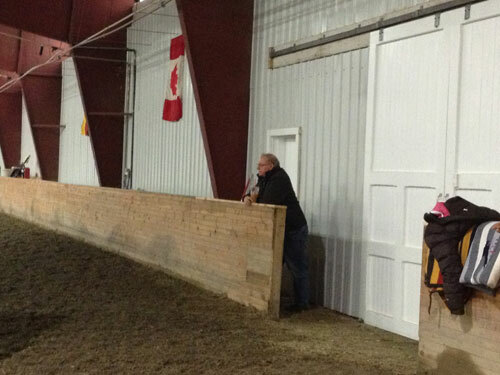 Just two weekends ago, I was with two other SmartPakers, Courtney and Becky, auditing a Jumper clinic at Silver Oak. 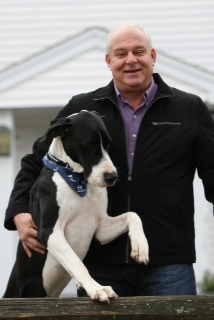 David and I were laughing about the story of his Great Dane, Libby, who was rarely out of David’s sight. One night last summer, Libby dragged David out of bed, barking uncontrollably. 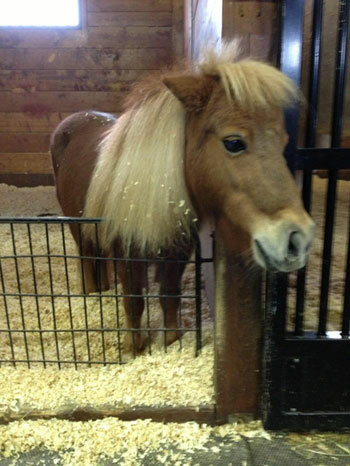 Turns out their mini, affectionately known as “Cinnamini,” got loose and was tearing around the paddocks in the middle of the night! Libby knew that was not where Cinnamini belonged and it was her job to do something about it. We sincerely thank David for welcoming SmartPak to Silver Oak, both our products and our team. Our hearts go out to David’s family and friends during this difficult time.